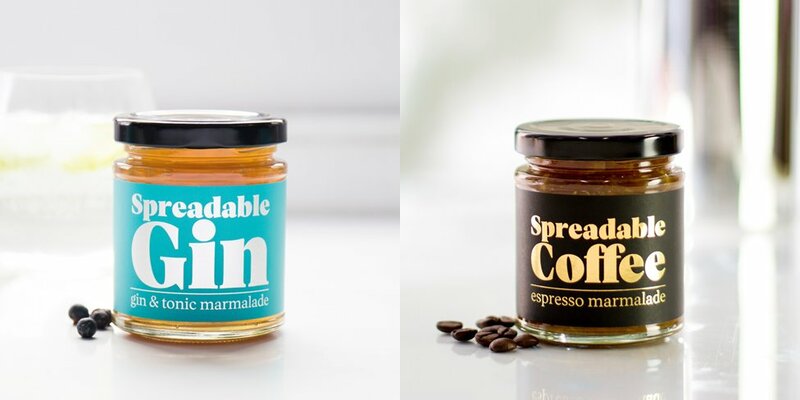 For some reason, not sure why, there is now spreadable gin, beer and coffee, check out these innovative but slightly weird products. Chances are that you love a good Gin & Tonic, I mean who doesn’t? But don’t you hate having toast and being left with that old traditional jam or cheese to put on it? Wouldn’t it be nice to combine your love of drinking with your love of toast? Now you can! 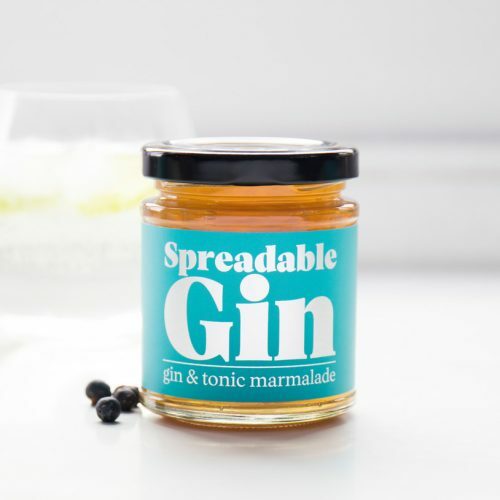 Online retailer Firebox has the solution for you, spreadable gin. Yes, you read that right. Gin and tonic as jam. Simply spread it on a hot toast and enjoy! Oh, I don’t like to drink and eat toast at the same time you say. Don’t worry, there is spreadable coffee for you. 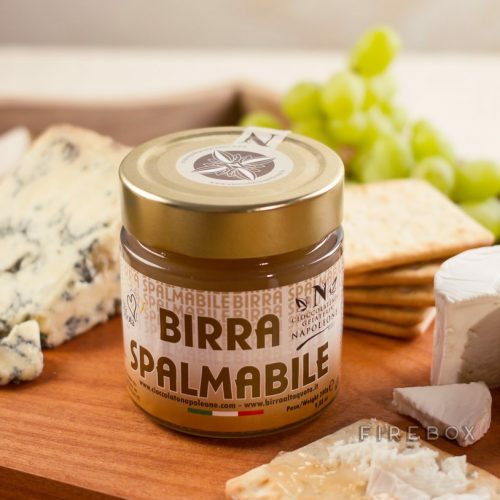 As it turns out there is even spreadable beer, let’s check out each product. 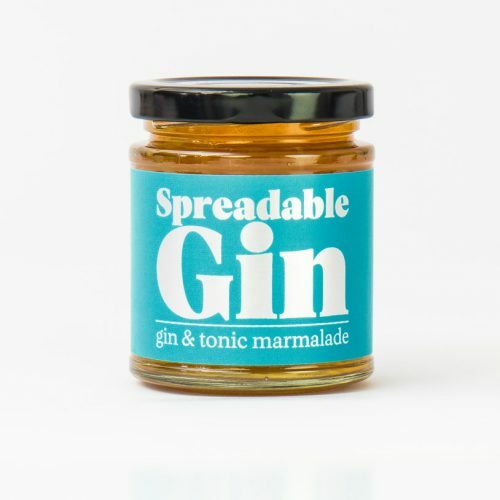 The Spreadable gin is a gin-infused jam. You can use it for spreading, eating, baking or even just eat it straight from the jar. According to Firebox, it goes great on a cucumber sandwich. And the best (or worst) part is that since the jam is cooked it won’t give you a hangover. It’s alcohol-free. 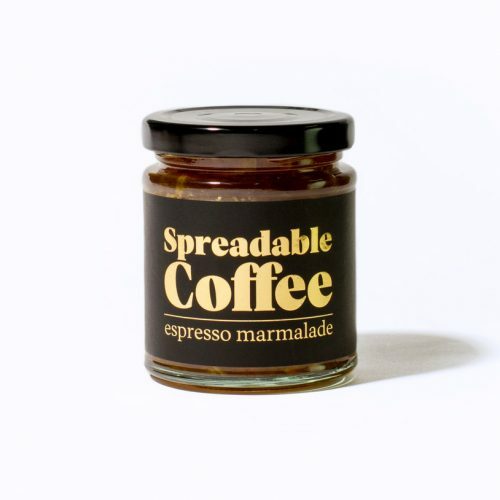 If you’re more of a morning person Spreadable coffee might suit you better. Kick off each morning with a spoon or two of coffee on toast. Personally, this is the one I would like, I imagine it would work magic on a spoon or two of vanilla ice cream as well. At last, we have something for the lads. Spreadable beer, pack some sandwiches for that football game or when you’re out fishing or hiking. No need to carry a bunch of beer around. Simply combine lunch and a beer into one delicious sandwich. Now all you have to do is go shopping and make sure to check out this article if you want to learn more about Gin and Tonic, the drink that is, not the jam. For more food culture head over here.